Win one of ten superb prizes, worth up to £2,000! Time is flying. 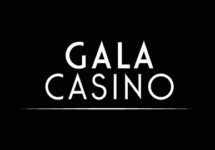 It has been already 1 year since Gala Casino revamped and relaunched their online casino website and to celebrate the joyous occasion they are holding a proper wager race with their “Win What You Want” Anniversary Leader Board. Winners can look forward to a choice of holidays in the US, weekends in London, luxury watches, top of the range 4K TV’s or Spa treatments. Earn points for wagering on any casino games and race into the TOP5 to win a prize. 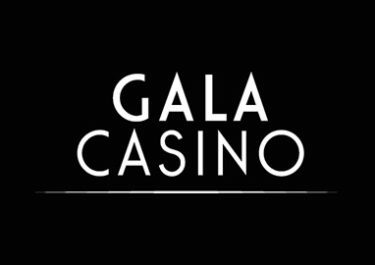 Gala Casino is celebrating their one year anniversary with two leader board wager races, running until midnight on 1st October 2017. Winners can look forward to a superb choice of prizes. Take part in the Anniversary Leader Board races, one for slots players and one for table players and race into the TOP5 to secure a prizes. Earning points: get 1 point for every £1o wagered on any game. The points will be separated on two leader boards, one for slots play and one for table games. Spa and Leisure Trip – Get away from it all at the award winning, luxury Pennyhill Park Spa, located deep in the heart of the Surrey countryside, all meals and a selection of personal treatments included. 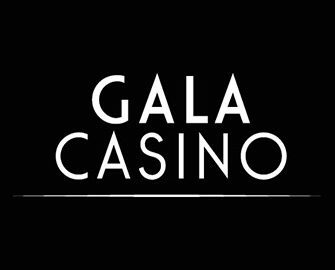 Launched in 2008, the casino is owned and operated by Gala Coral Group Ltd., Gibraltar under licenses from the Gibraltar Regulatory Authority and the UK Gambling Commission. On offer a large range of games on desktop, mobile and tablet from Netent, IGT, Microgaming, NextGen, Rabcat, Playtech and WMS. 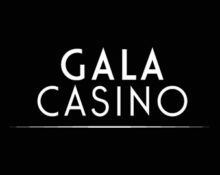 The Live Casino tables are powered by Playtech and iPoker.